November 17, 2014: OK, although the Sharp KN-K321 4K 32″ display with HDMI and Display Port inputs is the display officially sold on Apple’s site, it is no longer THE display of choice for Digital Cinema Professionals. The LG 31MU97 is a 31″ DCI 4K display with 10bit colour with DCI 60Hz 4096×2160 resolution and supports the DCP-P3 DIGITAL CINEMA COLOR STANDARD. You can use this monitor in 8-bit for Editing, and then switch to 10-bit for colour grading. Colour on this display is very vibrant, as you can see in this image. 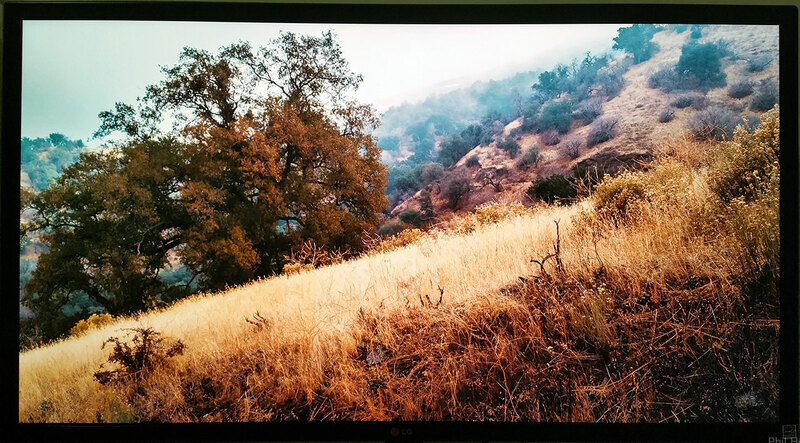 Read Phil Holland’s review of this monitor here. Official LG product page here. You can buy one online here. 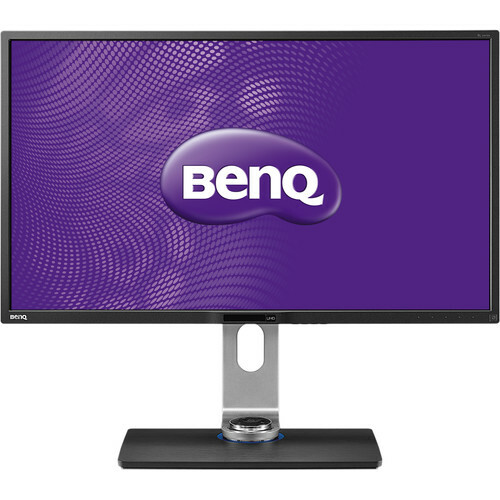 Another 4K display option is the BenQ BL3201PH . In addition, the late 2013 Mac Pro is proving to be amazing… no RED Rockect-X card, 18 layered effects in FCPX 10.1: wow. ← Cineform for FREE ?